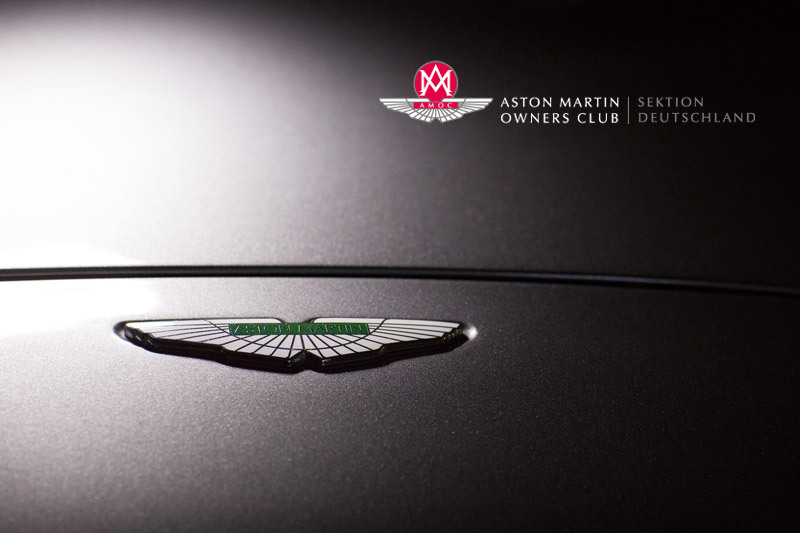 The German Aston Martin Owners Club for drivers and fans from across Germany and from neighbouring countries meets to exchange experiences. 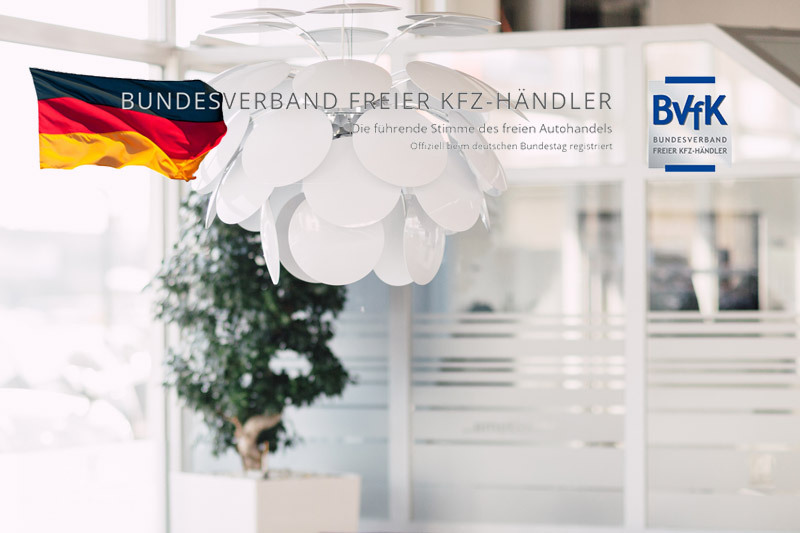 Bundesverband freier KFZ-Händler (German Association of Independent Motor Vehicle Dealers) – the leading voice of independent motor vehicle retail. Your hotel for any occasion located on the beautiful banks of the Rhine. 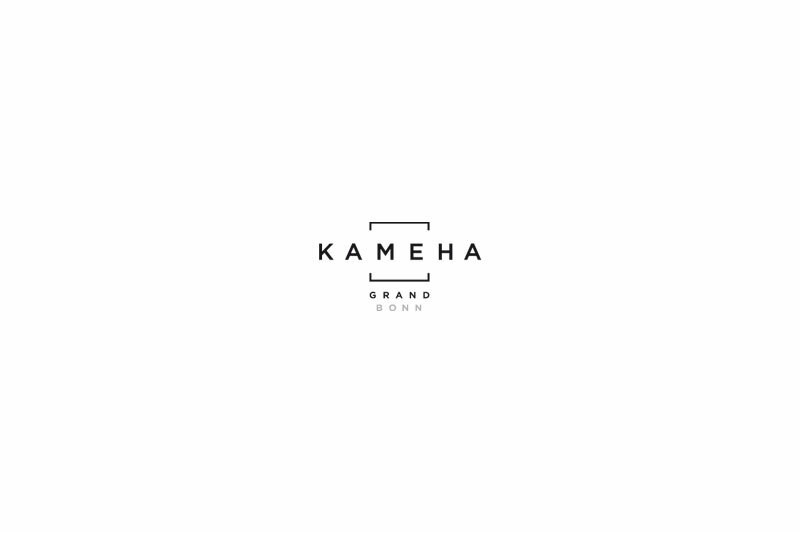 Immerse yourself in the world of the Grand Kameha Bonn. Welcome to your second home. 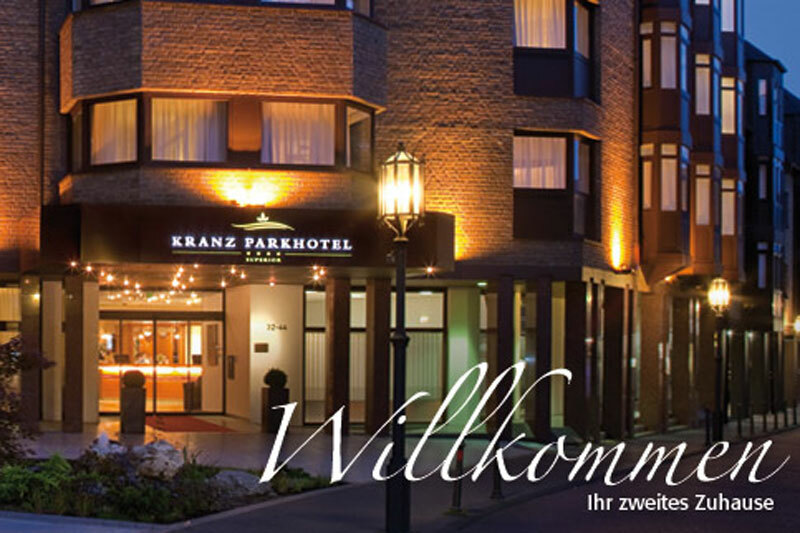 Allow yourself to be spoiled at Kranz Parkhotel directly in the heart of Siegburg. 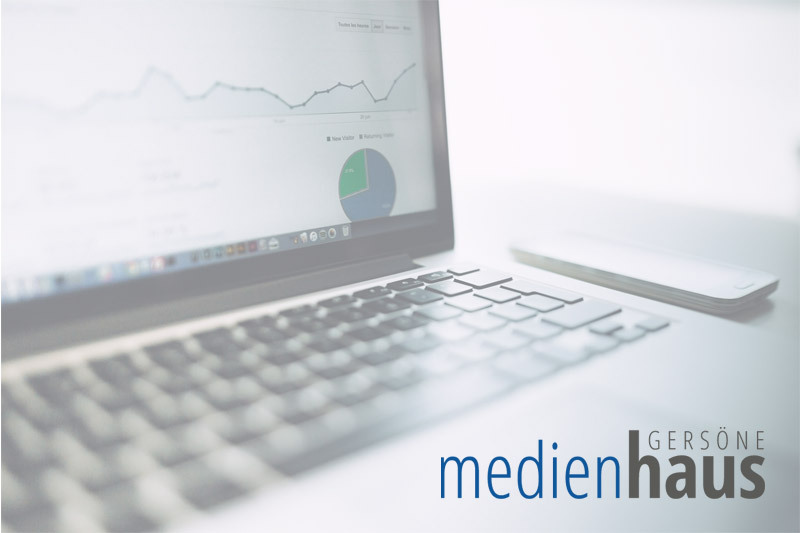 Our partner for individual, exclusive web-designs and web development. 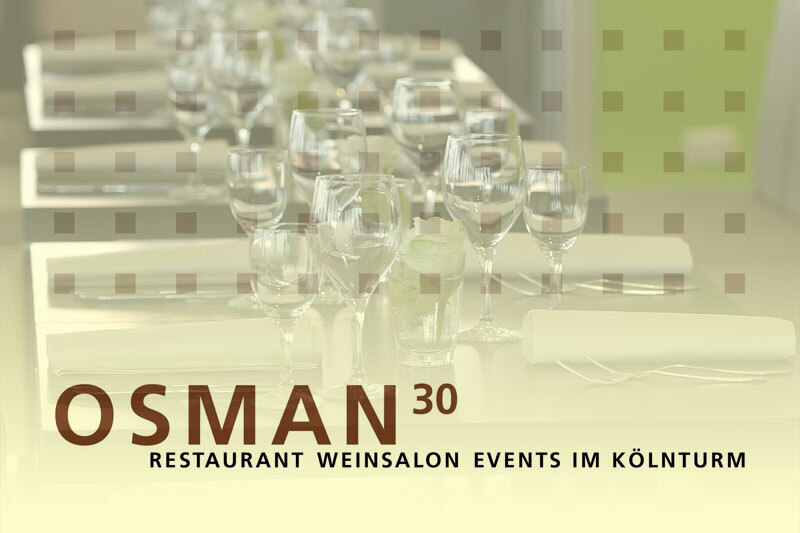 Eat and party high above the Cologne rooftops at the Osman30. 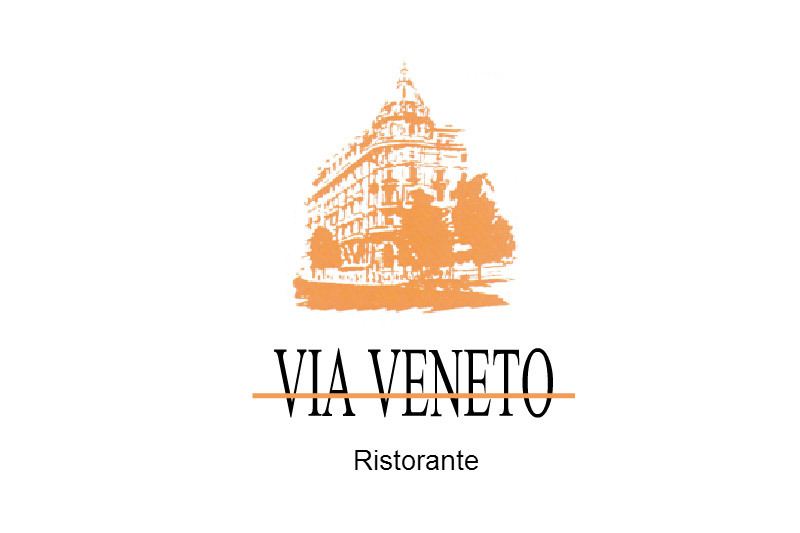 Benvenuti to the "Via Veneto". 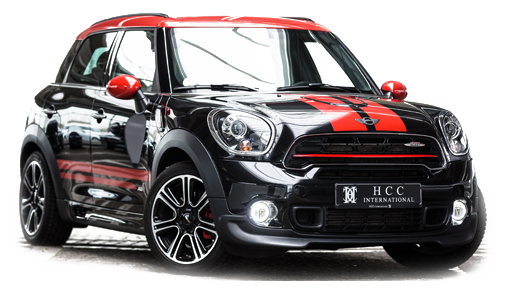 Cucina italiana and a warm welcome await you in an inviting Mediterranean atmosphere.